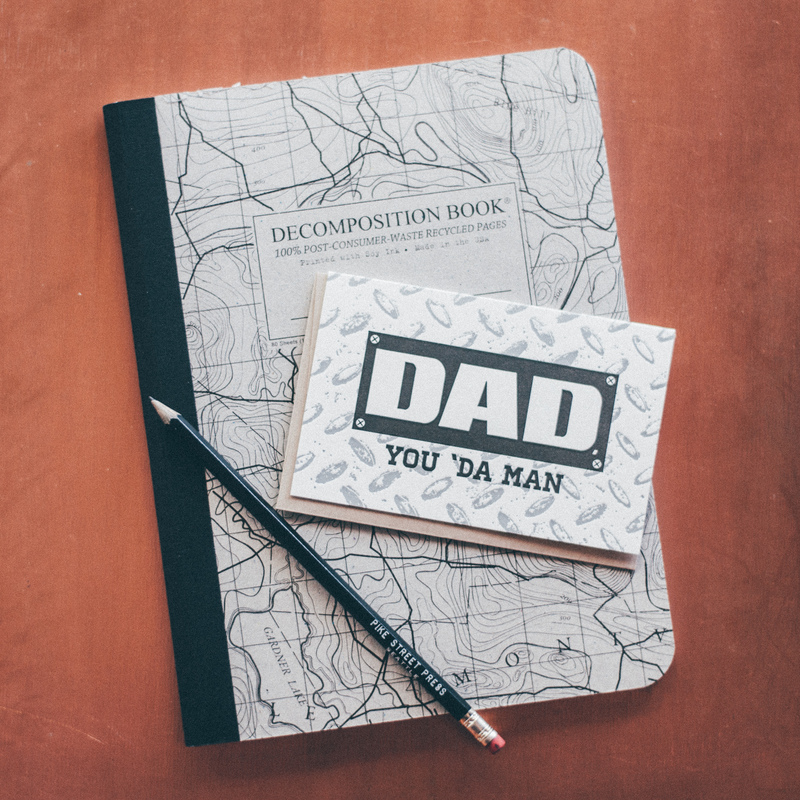 June 15th is Father’s Day and it’s coming up fast! We’ve just finished creating some new cards just for the occasion. Come by the shop to check them out or order a few from our Etsy shop! These cards are custom designed, printed, and available to purchase in our shop. If you are interested in having your own project designed or printed, fill out our custom estimate form for a quote.